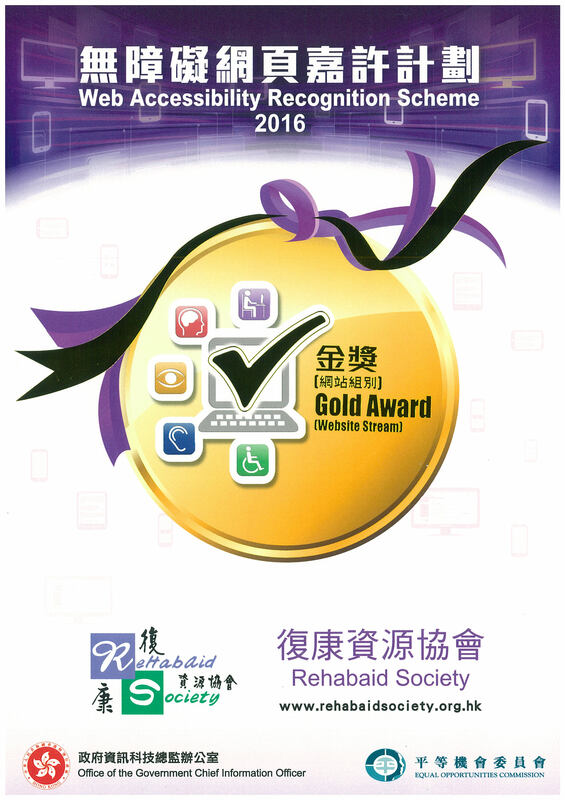 The Accessibility Enhancement Specialty Service is a community-based specialty service of Rehabaid Centre in conjunction with the Environmental Advisory Service (EAS) of Rehabaid Society. It is an integrated clinical service utilizing expertise and knowledge in the fields of rehabilitation, disabilities and diseases, ergonomics and architectural design. Our therapists and architectural consultants focus on the needs of people with disabilities and the impact of architectural barriers upon them. The overall goal is to improve the accessibility of the living environment of individuals with disabilities and chronic illnesses, to enhance their independent participation at home, school, work and in the community.